Tom Cruise has once again appeared with his charming personality to inspire every individual with his outclass looks and manly ensembles. 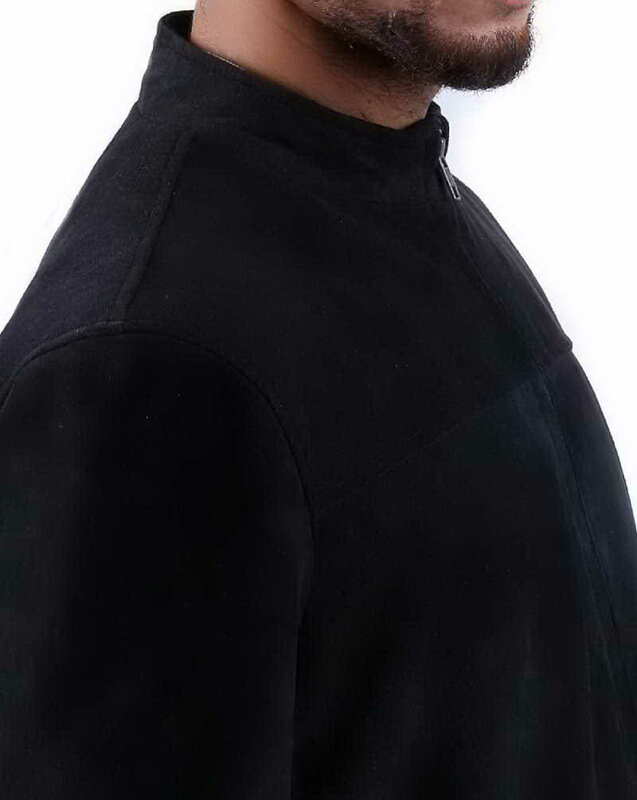 Mission Impossible 6 is running in cinemas around the world and everyone is truly inspired by the bold black leather jackets he is wearing while cracking the impossible missions of the British Government. 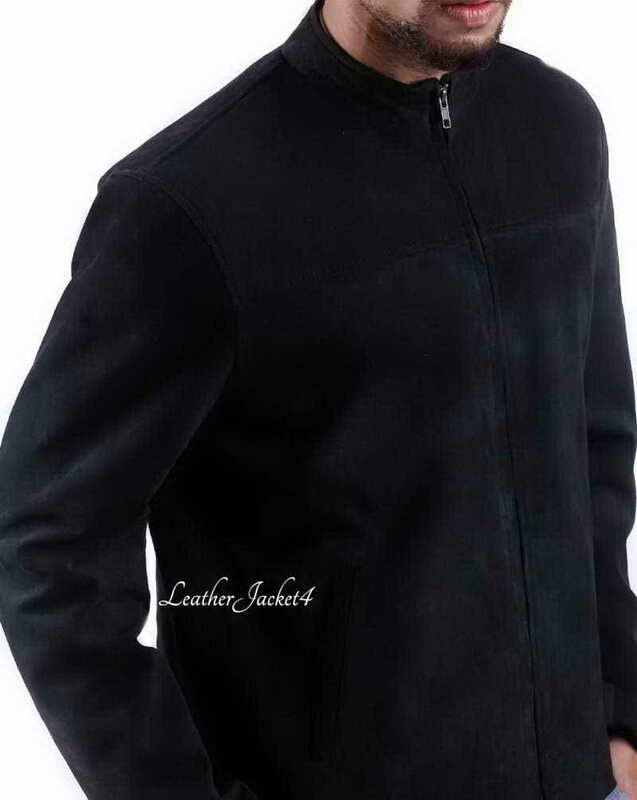 The jacket has an expressive and decent look and is made from elegant piece of real leather which Agent Ethan Hunt opted to wear. 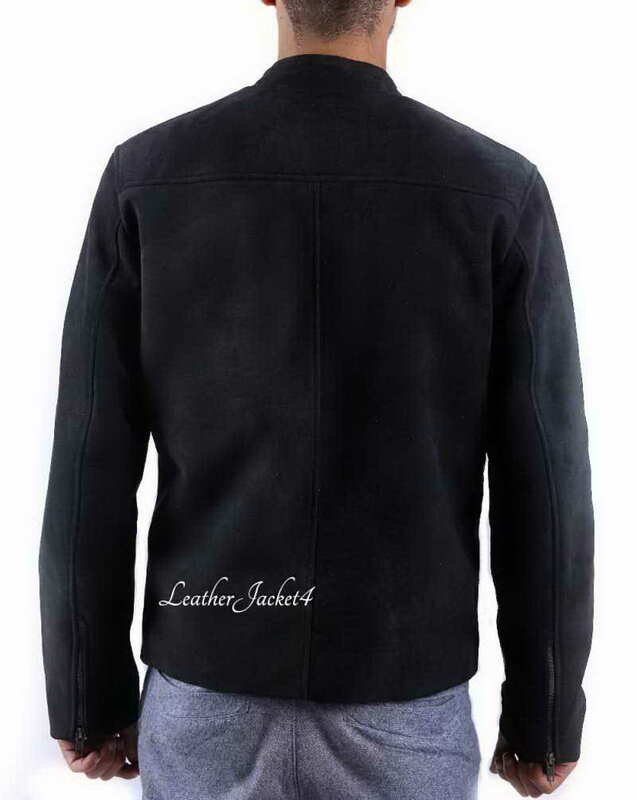 Mission Impossible 6 Tom Cruise Jacket is made from high-grade real suede lamb leather (like velvet) that exhibits the glamorizing beauty of Hollywood stars. 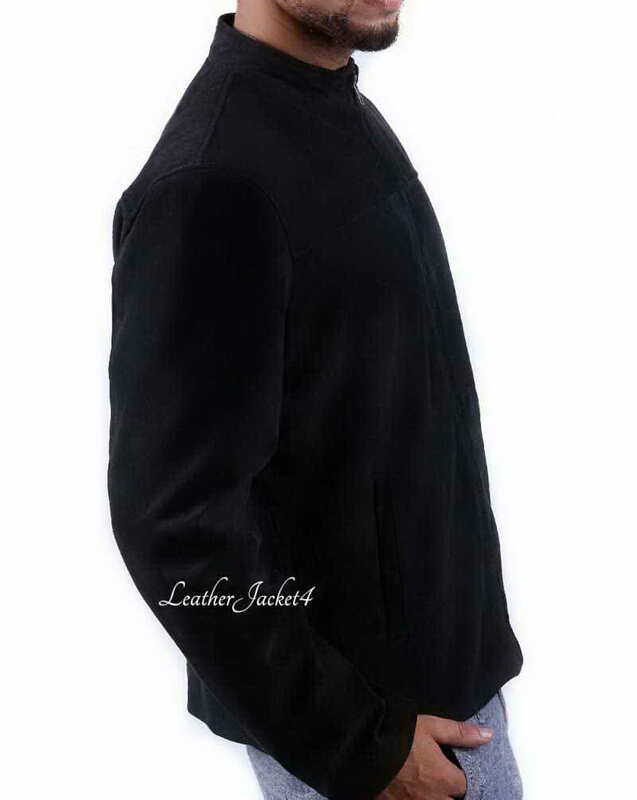 It has YKK zipper closure with snap button on round collars. The inner is fully lined to extend the comfort margin. 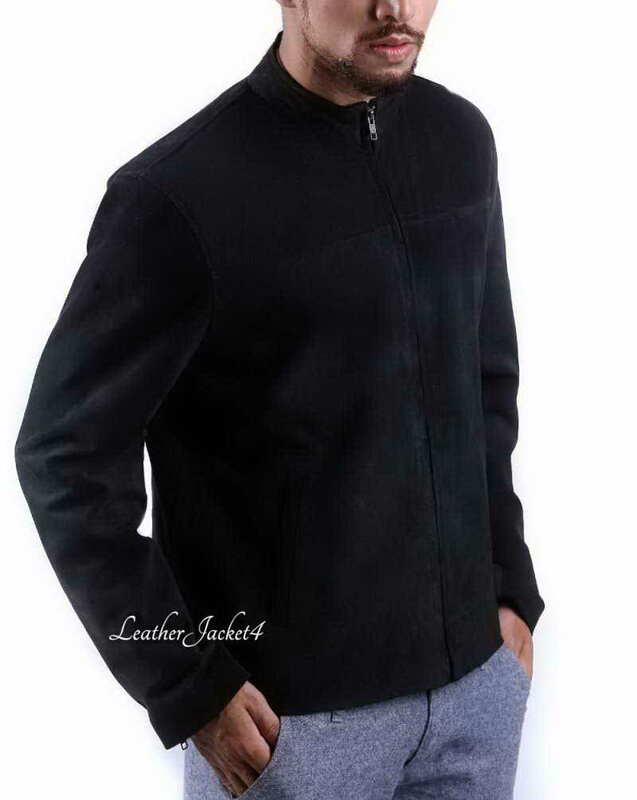 Two hand warming waistline pockets and one secret pocket on underlining are crucial to accompanied your handy stuff. 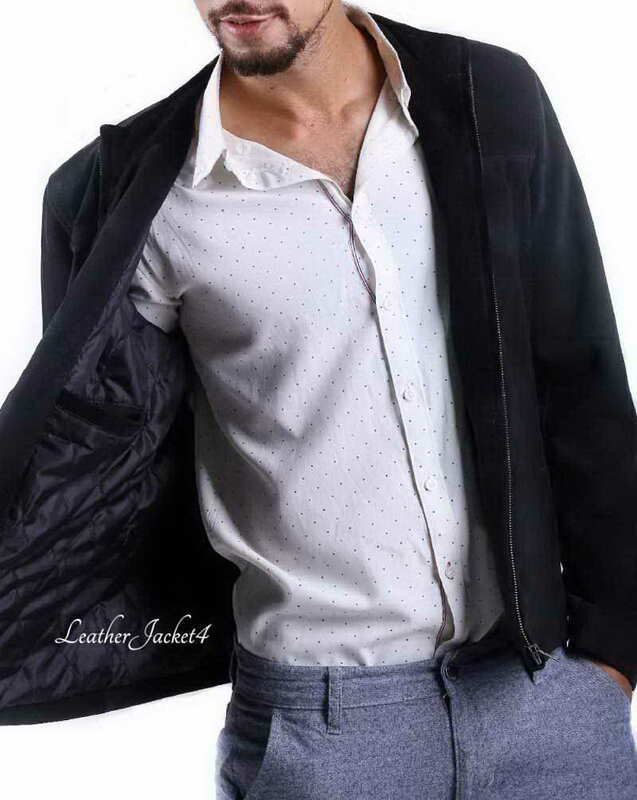 MI 6 is one of the best-selling celebrity jackets at Leather Jacket 4. My love for MI6 Jacket is half fulfilled after II've bought this jacket. It fits like glove, I can try this on the upcoming Halloween party. Thanks in advance. You definitely recommend to other friends.